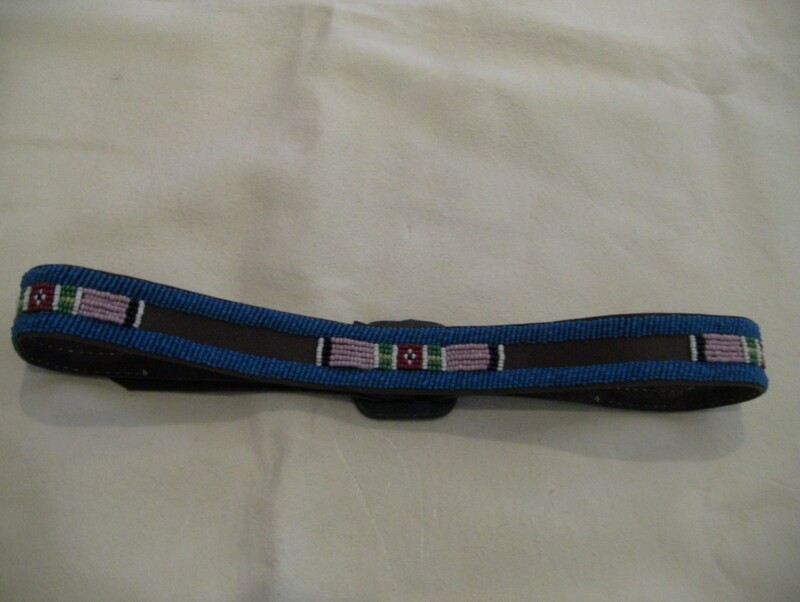 Inspired by the beaded panel belts of the Crow, Nez Pearce, and Plateau Tribes from the late 19th century, this belt is hand beaded with waxed linen thread. 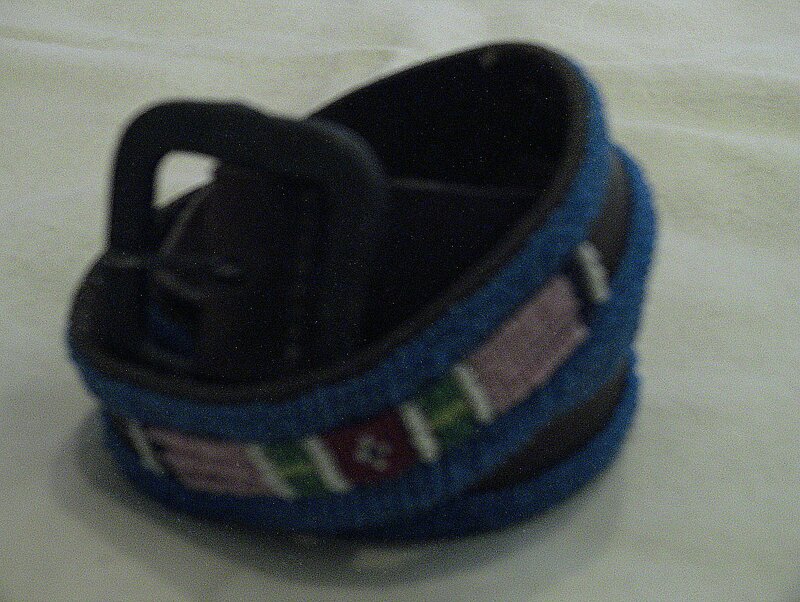 the buckle is hand forged. It looks great with jeans! Please specify your waist measurement when you order and allow 4-6 weeks delivery.